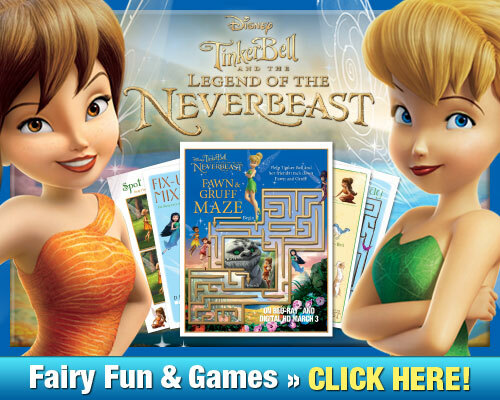 ThemeParkMama: Tinker Bell and the Legend of the NeverBeast out now on Blu-ray, Digital HD and Disney Movies Anywhere! 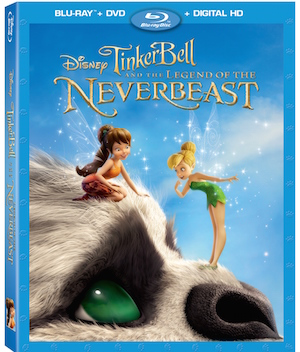 Tinker Bell and the Legend of the NeverBeast out now on Blu-ray, Digital HD and Disney Movies Anywhere! 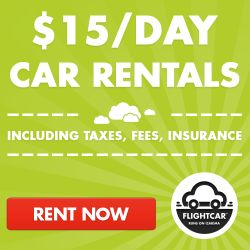 Are you a fan of Tinker Bell? I know I am it was the only reason I liked Peter Pan and now she has her own line of movies which grows yearly! This year is Tinker Bell and the Legend of the NeverBeast which focuses on Fawns story and exactly what it is that she does. My son was excited to find out that Fawn is played by Ginnifer Goodwin who plays Snow White in Disney's Once Upon a Time series on ABC. The Legend of the NeverBeast is about Fawn and how big of a heart she has to take risk that most wouldn't and to really see animals for who they really are. It is a great movie which will surely have you in tears. 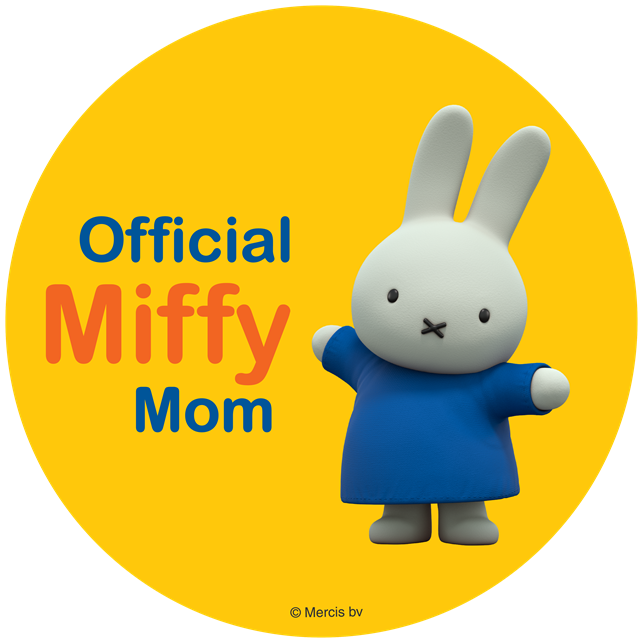 As all Blu-ray, DVD there are many special features which include the making of the movie, games and much more. For those of you who haven't had the chance to get the all new Tinker Bell movie check out some of these fun activity sheets.